Investigative techniques used by Oklahoma City police detectives were questionable, biased and/or unprofessional in many cases. Oklahoma police were incompetent in their investigations. 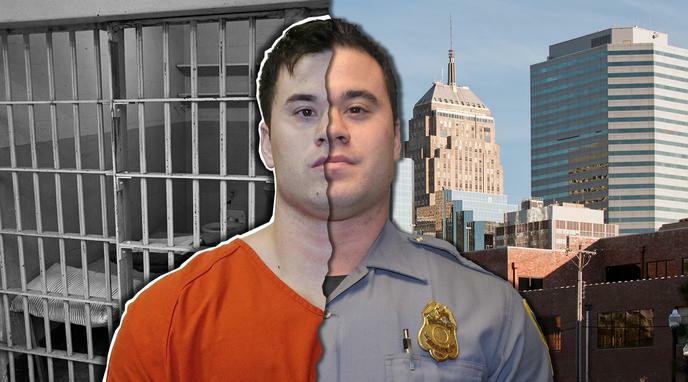 Oklahoma police coerced many of the alleged victims to either give or change their statements.